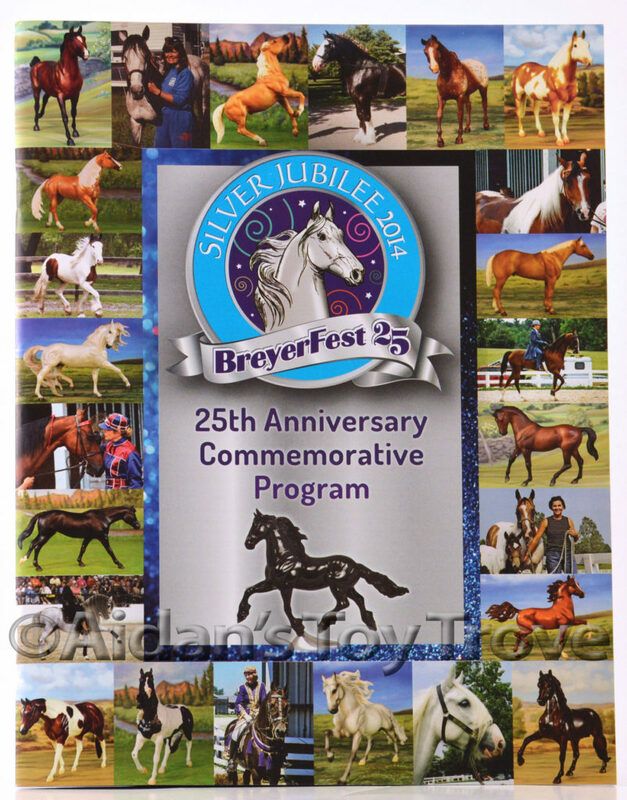 This listing is for – 1 – BreyerFest 2014 Silver Anniversary Commemorative Program – Full Color. 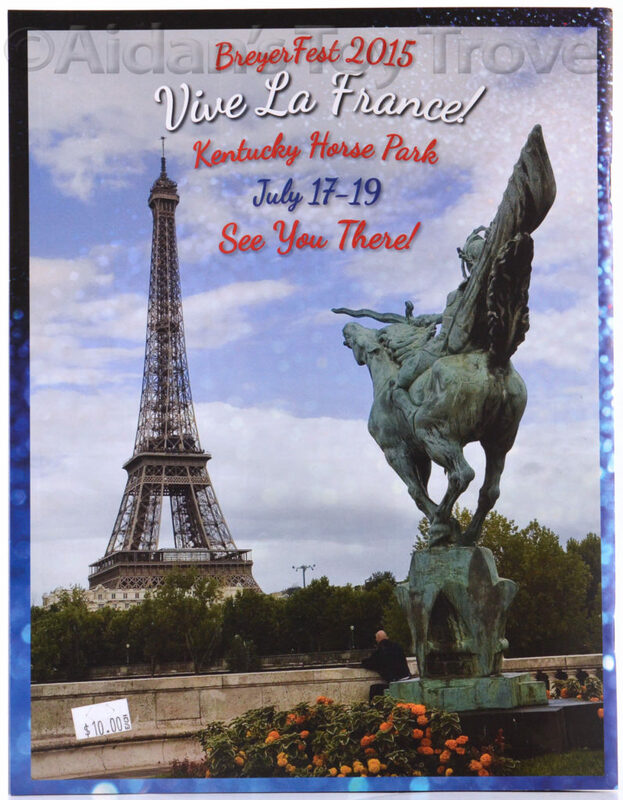 The program includes 61 pages of full color photos and a wealth of information about every BreyerFest held up through 2014 and it was only available at the Kentucky Horse Park in Lexington, Kentucky during July of 2014. This is a rare opportunity to own a piece of history. 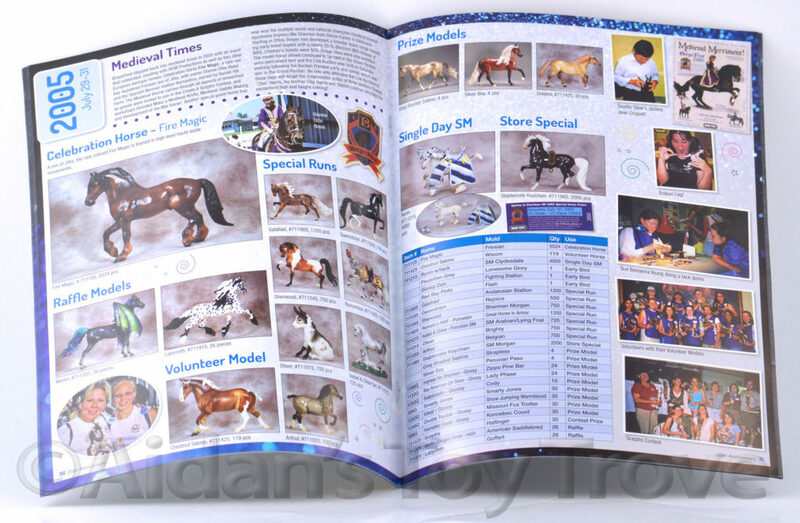 It also contains pictures and information about the 2014 BreyerFest Tent Special Run models. 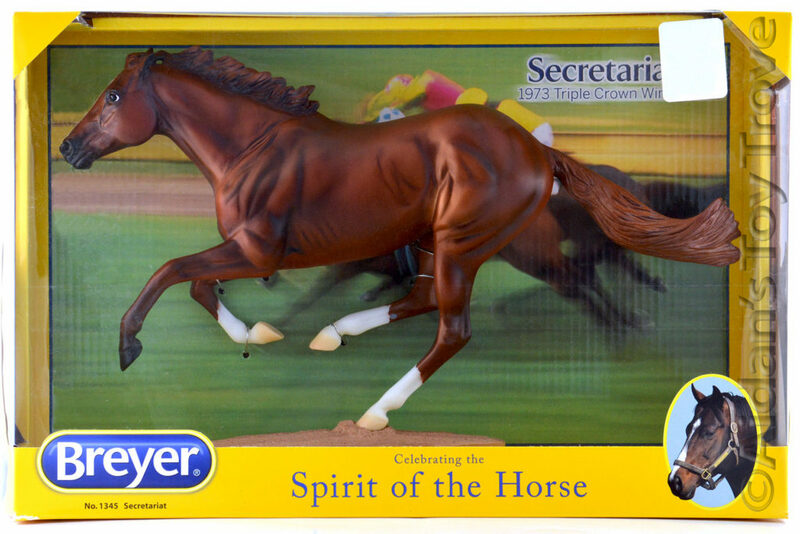 The program is beautifully designed and is a must have for every Breyer collector. The program is in like new condition and may have the original price tag. It will be shipped via USPS media mail within the US and via USPS First Class to other locations. 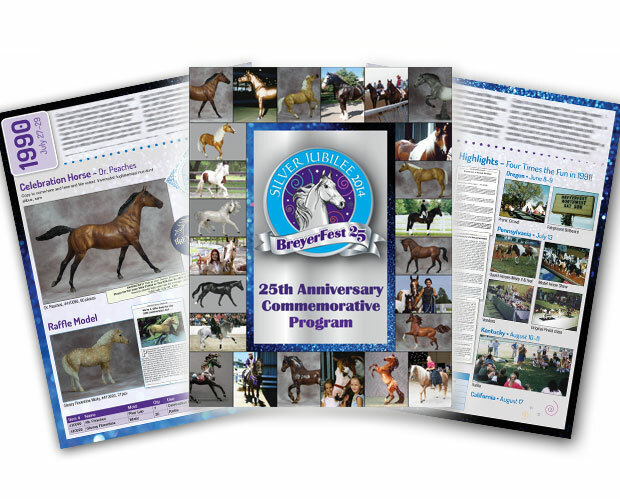 If purchased you will receive – 1 – BreyerFest 2014 Silver Anniversary Commemorative Program – Full Color. Celebrate 25 years of model horses and family fun with the definitive record of BreyerFest – the 25th Anniversary Commemorative Program!! Enjoy a look back at the featured models, guest horses and the complete history of BreyerFest in this special edition commemorative program. A true keepsake piece. 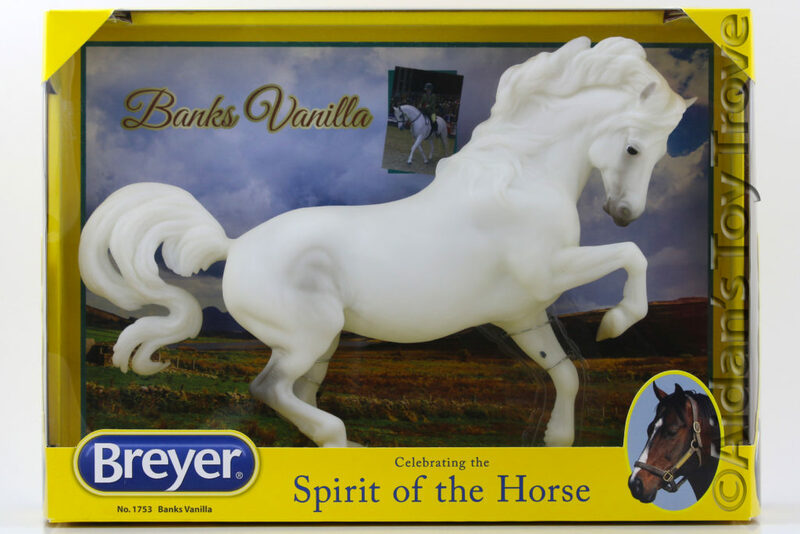 Perfect for your BreyerFest archives!